Hello. About the controversial subject of Beethoven's tempi, I've been making some research and just realized one important fact that many maybe seem to be missing. The 9th was played in other parts of the world several months after it's debut in 1824, and received raving critiques. His other symphonies were also played by orchestras all over. So the conductors must have naturally followed the tempi that Beethoven marked. We have the original manuscript, and if it had wrong markings, they would have been corrected while Beethoven was still alive, in order for his 9th to have been played appropriately. The same goes for the broken metronome argument. 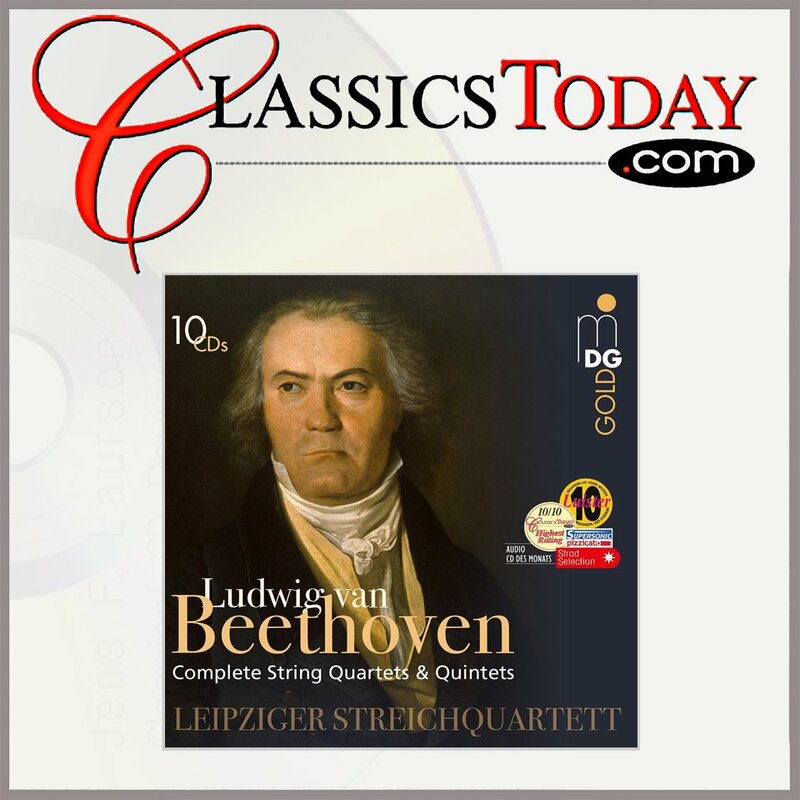 Other conductors that played his symphonies must have communicated with Beethoven if they though his markings were off. Maybe some of these conductors were in the debut as well. The other argument that I've seen is that at the time they used one complete cycle of the metronome back and fourth, as one beat, so that would mean that the tempo should be halved, or something like that, and while not an expert on classical music, far from it, I am not sure about it, as it possibly wouldn't agree with the old system of "Allegro ma non troppo" e.t.c. Your argument has huge assumptions. In Beethoven's time the metronome had just started to come into use. Quite possibly contemporary conductors looked at the traditional tempo markings and simply ignored the metronome markings. I would argue that this is the most successful of the six cycles the orchestra has recorded. I had some problems however with the Choral finale (unable to burn this particular movement to CDR- surely a file error), which Presto couldn't solve for me. Correct; also Apple Music has it with and without Decca branding. But I'm so physical in my outlook and habit, as regards music, that if it doesn't exist on CD, it just doesn't exist for me. My flaw. So was I until about two years ago. Too many CDs, I wanted to hear, were unavailable as physical discs, so I resigned and began to purchase these in the shape of downloads. So far I have not regretted this. Thanks to our Scarps for providing the final straw, as it were . . . I have at last reeled in the Pollini set of the pf sonatas. It is a little misleading if I say I have been loving it. I mean, it's musically true, but I have also been stuck (and entirely agreeably) listening mostly to the Hammerklavier. I do propose to get out and about within that box more, though, and soon. Glad it's been a positive experience. I wouldn't feel bad about getting stuck on the Hammerklavier. I think overall 90% of my listening to Pollini's Beethoven Piano Sonata recordings have been the Late Sonatas, where his unique skills really find their true field of action. Edit 20/05/18: The Budapest 1951/52 cycle has been re-issued on Sony and the Cremona Quartet cycle will be boxed for the first time. Both have been added below. How beautiful the second (and final) movement of Beethoven’s Piano Sonata no. 27 is! The recurring rondo theme has an almost Schubertian simplicity that is quite affecting. So, the recording of the Welsh songs of Beethoven is finished now? Do we have the final edits? Do we have the approval of the soprano re. her bio? OK. Let's go to print. Sir, what about the cover? A picture of the artists, perhaps? They like that! Sir, have you seen the pianist? 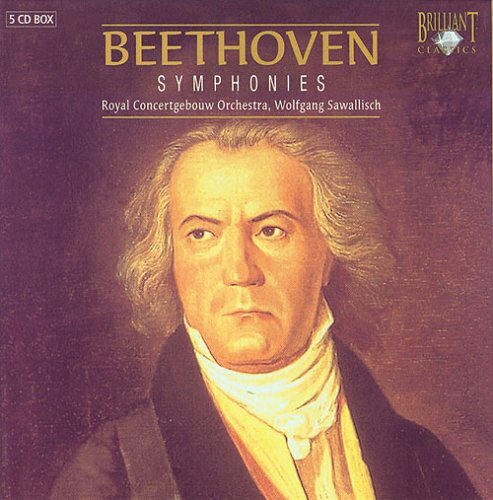 Oh, just image-google "Beethoven", then. 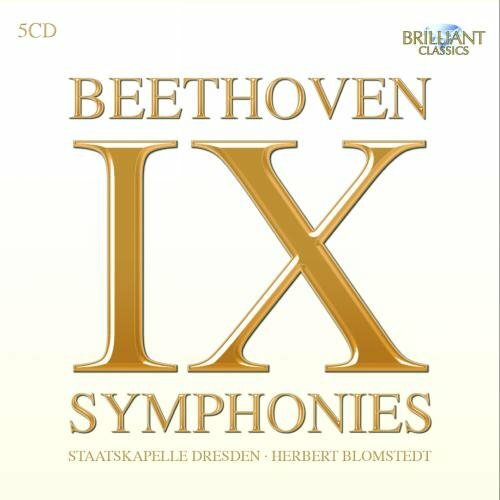 Just browing SurprisedByBeauty's nice compilation of every complete LVB symphony cycle out there. Can't help noticing that only 2 cycles from the Staatskapelle Dresden - for a major German orchestra that is almost impossible. I assume it might have something to do with the surprisingly short average 'life-span' of StaKap music directors. This was before the idea of 'complete cycles' were a thing and recording was difficult. Also: the war didn't help. None of these stayed for longer than 5 years; they probably didn't even perform all 9 Beethoven symphonies in their tenure. 1985–1990 Hans Vonk He was largely doing contemporary music, or at least a lot of it. 1992–2001 Giuseppe Sinopoli Didn't seem that interested in Beethoven; had many options, as far as recording anything were concerned... and died prematurely. 2012–present Christian Thielemann He's just recorded one with Vienna - like Rattle, before he went to Berlin - but still might record a Dresden cycle, if he stays there for more than, say, another 4 years. I'm fond of the Blomstedt cycle, though it tends to get dismissed as "kapellmeister Beethoven". He has a new cycle with the Gewandhaus. Not sure about "dismissed" as I haven't come across a negative review of that cycle. It is well-played, well-recorded, and nothing that will shock anyone. I like it a lot. Not to beat on a dead man but as far as Sinopoli goes for someone who died prematurely he sure left a rather large recording legacy already so I am not sure whether there really is anything regret there that he didn't do a Beethoven cycle. Yes, I think whenever "Kapellmeister-ish" has been used in relation with the Blomstedt-cycle, it's been followed by "in the best sense". The new cycle is all that but adapted to today's standards (Del Mar score, tempi, alacrity). Don't know how I feel about a hypothetical Sinopoli Beethoven cycle. I love a LOT of what Sinopoli did... in fact, most... and yet I think that his Beethoven would have been vaguely thick and boring. Irrational, perhaps, but there you have it. Perhaps stupid, too, because we could check out how his Beethoven sounded - there's more of it than I knew... albeit only one (?) with the StaKap. Of course the Piano Concertos 1 & 2 with Argerich (Philharmonia). The Violin Concerto & Romances with Shlomo Mintz (Philharmonia). That - and a chorus from Fidelio. Yes, I think whenever "Kapellmeister-ish" has been used in relation with the Blomstedt-cycle, it's been followed by "in the best sense". I truly dislike that term "Kapelmeister-ish" as people tend to selectively apply that term to any traditional or "old school" interpretation. It has loosely been applied to such diverse individuals as Masur, Bohm, Suitner, Haitink and yes Blomstedt although there is nothing similar in their intepretations. While other rather traditional interpretations like Wand, Barenboim and Solti have not been deemed "Kapelmeister-ish". I think it is a rather lazy way to label a particular reading.